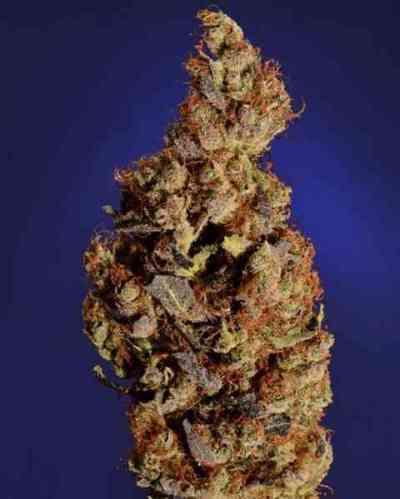 Dense buds, high terpines, taste like red ripe grapefruits. Unique! Somari is a triple cross, a mixture of NYCD, Buddha's Sister and Kushadelic. It smells like New York Diesel shapes it's buds like Buddha's Sister and gets you high like Kushadelic... It has a very high level of the terpene limonene. 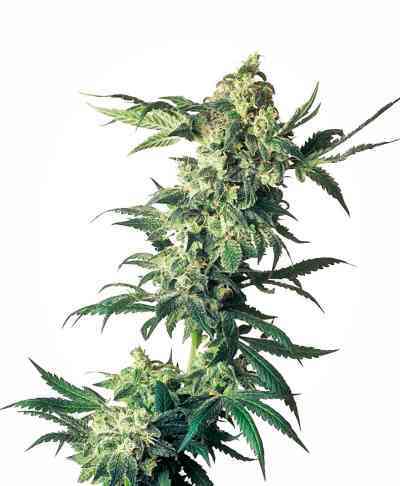 Has a real up high and is very powdery mildew resistant... It flowers in 10 weeks and makes many branches.